Every month I've been doing a different resolution in the hopes that they'll stick. Some have been really successful, and some deserve a second (or third) chance. October was my self-proclaimed Birthday Month, and I wanted to really step out of my comfort zone and say YES to everything that came my way. How'd I do? Yes! I am still struggling with seeing myself on the blog. I'm definitely not a style blogger, and this isn't a style blog, although I pretend to play one on Tuesdays! I was disappointed for not posting more of me, but as each week goes by, I get a little more confident. And I'm trying to accept compliments too. For November, I'm listing and sharing my thankfulness every single day. Even on our darkest days, we are truly, truly lucky and have every reason to be thankful. What's something you did to step out of your comfort zone? I like seeing a little bit of you on the blog - especially with the hair and makeup tutorials, it's nice to see how they actually turn out. Besides that, you're so pretty and have some seriously amazing hair. I need to work on stepping outside my comfort zone as well. I remember the first time I posted pictures of myself on the blog, man that was scary to me so I get it. I have totally loved seeing you on the blog with all the great tips - keep up the great work! Yay for putting yourself out there more! 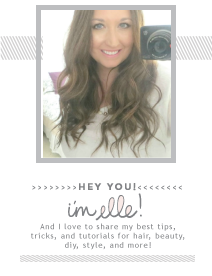 Hope you continue to show yourself more on the blog: you're gorgeous! That's a really great idea! I hate stepping out of my comfort zone; I'm pretty quiet. Sometimes speaking out is really stepping out for me. couldn't agree more about sharing gratitude in November. It's a wonderful constant reminder! Good job Elle. Love seeing your photos in the blog. Way to keep your resolutions! I'm not a style blogger either and I always feel a bit weird posting pics of myself on my blog. I totally know how it feels! You crashed a wedding wearing a mustache on a stick? That deserves an A+ in my book!! I've been sort of working on that too, at least I have to in my theatre class. Good job on it though! PS - the mustache is a look to keep! 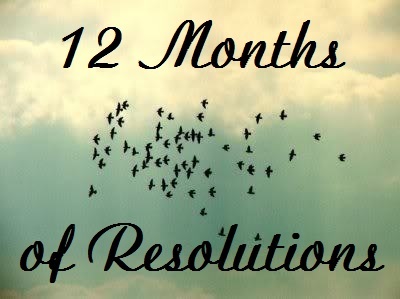 i love this 12 months of resolutions idea! i may steal it for next year ;) i always need goals & resolutions to keep myself on task. 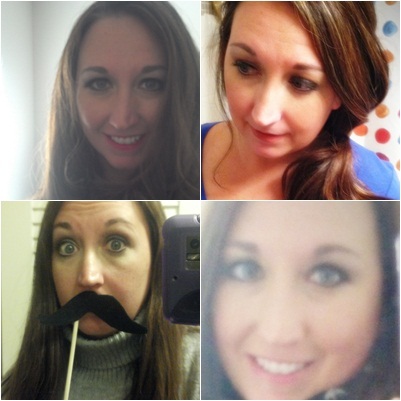 i love all the things you did to step out of your comfort zone - and i definitely relate with being nervous to put pictures of myself up on my blog. but i do it because it's what i like to see out of other blogs - more about the person writing! great post! looking forward to reading more about your resolutions :) good luck with them! i rarely post photos of myself on my blog too. which is funny since it's my personal blog, but i'm certainly not a style blogger either and so i never think of posting photos. or i never take any photos. Good for for stepping out of your comfort zone! Isn't it exciting? Singing karaoke in front of a crowd is something I can't imagine myself doing. :) Thank you for stopping by my blog. I love stepping outside of my comfort zone once in a while. It gives me an adrenaline rush. Sounds like you got out there and did some pretty utsy stuff- good for you!! Good for you for stepping out of your comfort zone! I'm super impressed! You've done so well! Good on you! I did a few things this month to step out of my comfort zone and I hope to share them on my blog soon :) And it is great seeing you here on the blog! Such a great question no matter how old or young, stepping out of the comfort zone is so important! I just started a second street style blog and am out photgraphing strangers every day--it's been quite a wild ride lately! Does that make you a fellow Scorpio too? I love that you crashed a wedding with a tache - what5 a bold move! I think you're making the most of the good life, so keep doin' your thang. sorry it's taken me forever to get back into blogosphere - thanks for stopping by my way! I have a hard time stepping out of my comfort zone - something I really want to improve on especially with work. I think stepping out of our comfort zone is something that we can all do a bit more of! And good for you for saying YES more. That's awesome. I think the biggest step out of my comfort zone was moving to Australia by myself! That's a pretty awesome resolution. Sounds like fun! I say you get an A+ for the adventurous stuff you did! I'm not just a style blogger but I think part of the reason why I blog is to scrap book... and that includes a ton of pictures of me! Plus, you're adorable. If you have recs to drugstore blushes, I'd appreciate it. I just brought a few ELF ones. 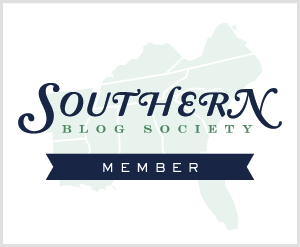 I love seeing you in the blog! esp with your hair tutorials! Sweet! I should try this...totally not a huge risk taker. Yes Man much?